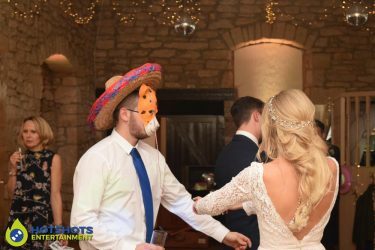 Many congratulations to Mr & Mrs McCann who got married at the stunning Brympton House on the 11th November 2017. 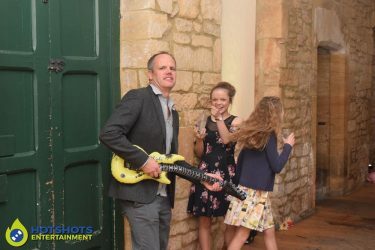 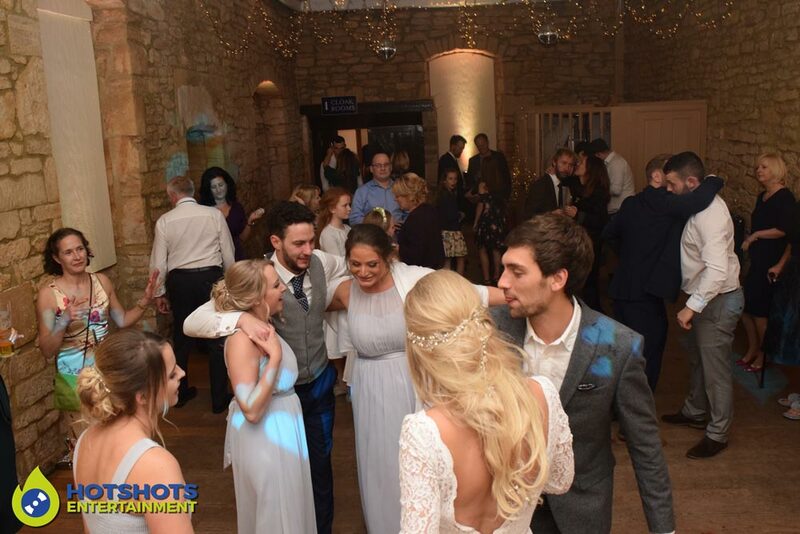 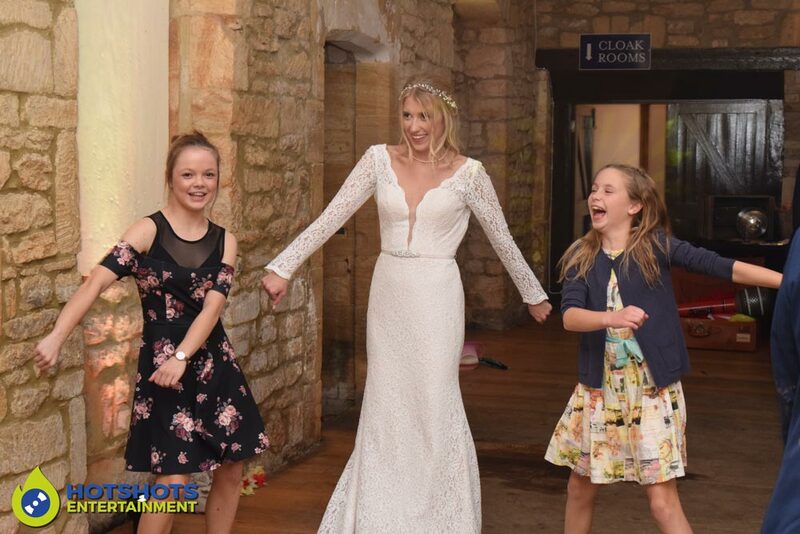 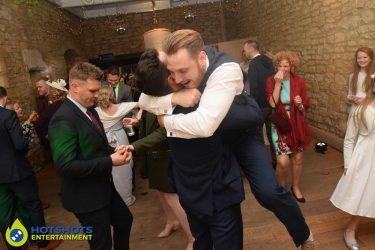 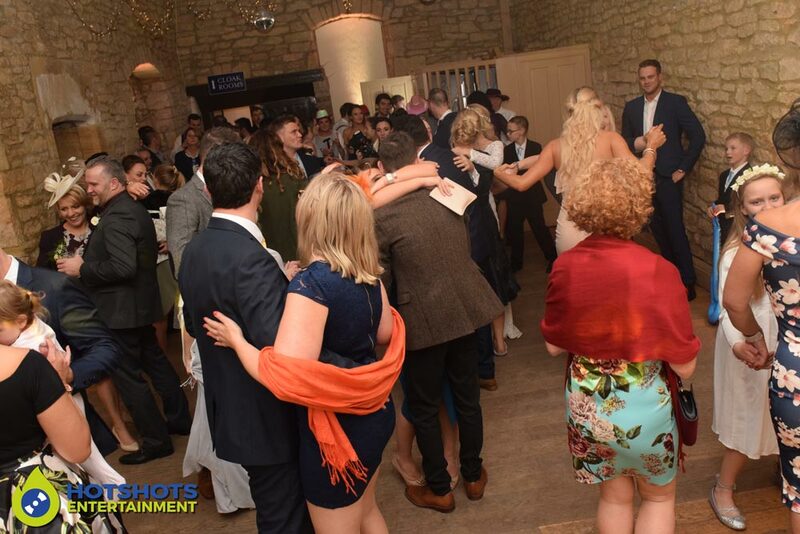 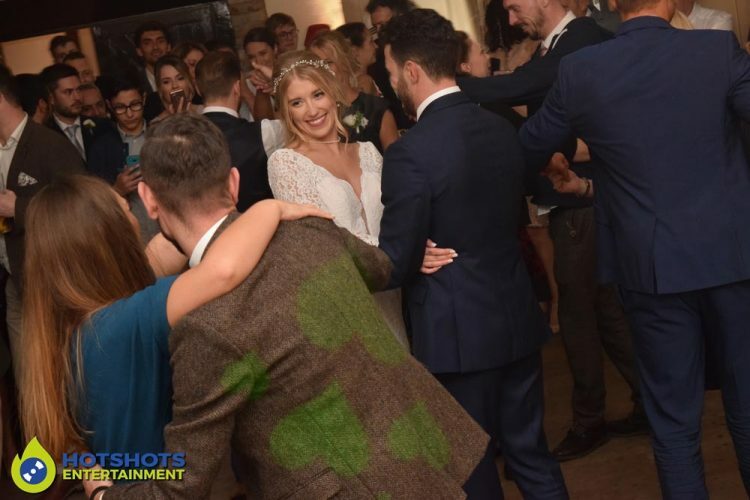 Hotshots Entertainment was booked to provide a Wedding DJ and what an evening it was, they also booked in the in house photo booth which people were queuing up for, the happy couple started off the evening with their first dance James Arthur – Say You Won’t Let Go which was a perfect song for them, straight after it was Dion – Runaround Sue so I followed with some Rock n Roll music and then went up through the years to keep everyone dancing. 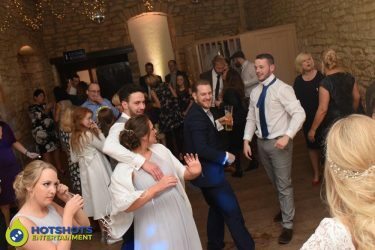 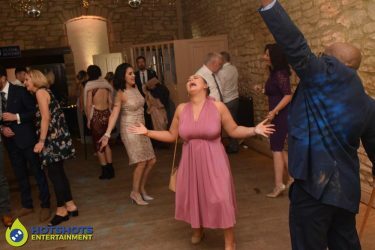 Later on, in the evening we did a RnB set which they loved and up dancing, grooving away and throwing some shapes, it did look like everyone was having a really good time, the last song of the evening was Oasis – Wonderwall a great way to finish for a great evening. 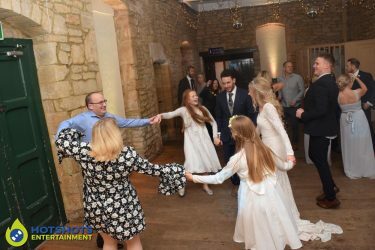 I did take some pictures in the evening and you can see a few below, the rest you can find HERE please tag and share if you dare.